Jacob Perez! 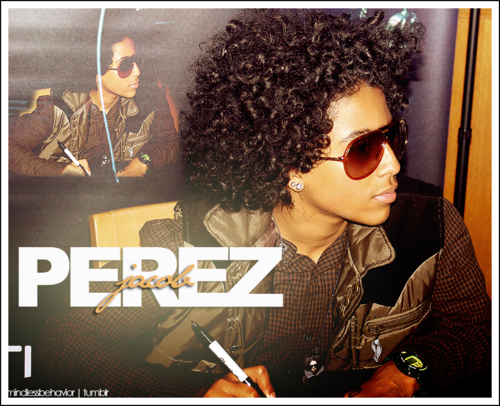 . . Wallpaper and background images in the Princeton (Mindless Behavior) club tagged: princeton sexi swagg dope. His hair is so long.....AND FLUFFY LOOKIN!!!!! !